Uganda could soon be the much-sought-after holiday destination for Hollywood superstars if the rumors making rounds is anything to go by. 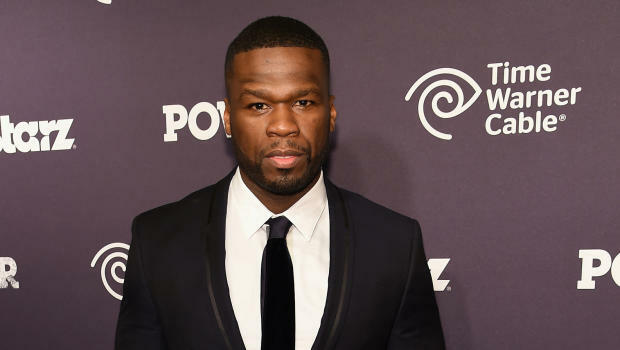 So, after Kanye West, Kim Kardashian and their brood were in the country, it turns out fellow American rapper 50 Cent could soon be packing his bags for an experience in the Pearl of Africa. According to Great Lakes Safaris boss, Amos Wekesa, American rapper 50 Cent will soon be in the country. “Thank you guys for educating me about 50 Cent……he is coming to Uganda unless something drastic happens. I can’t know about wildlife and musicians at the same time and besides, why would someone call themselves 50 Cent. Bambi don’t argue with me, just stake your money!!!! For those that laughed at me, expect invoices in your inboxes”, he posted.